A gentle introduction to mathematics. Math-U-See is a complete, skill-based, multi-sensory homeschool math curriculum for grades K-12 that’s designed to teach students skills in a logical sequence. 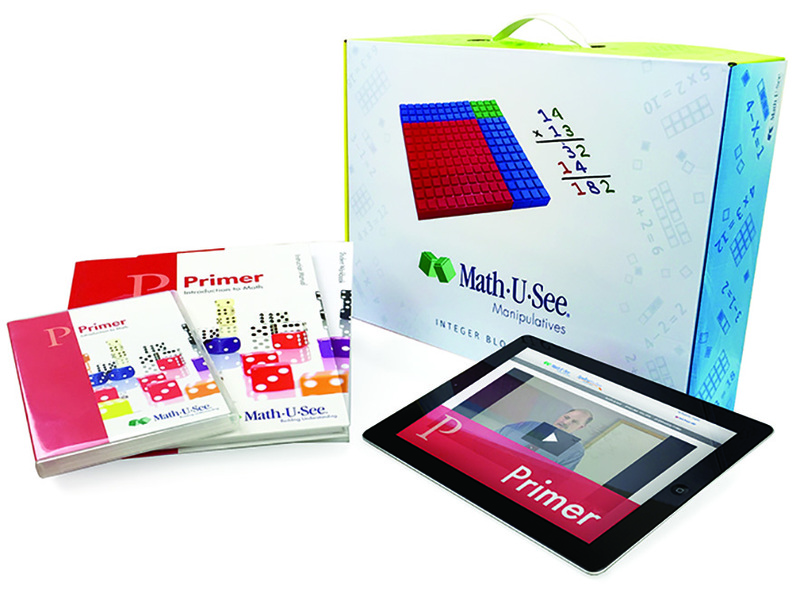 The Primer Universal Set includes everything you need for a successful experience with Primer: Instruction Manual with complete solutions, Instruction DVD, Student Workbook, Integer Block Kit, and 12 months of access to the new Primer Digital Pack, which includes the Skip Count Songs MP3s and Songbook PDF.